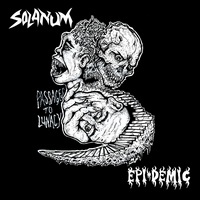 Dead Rhetoric.com and Horror Pain Gore Death Productions have teamed up to give-away one (1) copy of Solanum and Epi-demic’s recently released split cd, Passages to Lunacy. HPGD describes the album as a “devastating old school assault… no comprimise, no conformity and no trends! 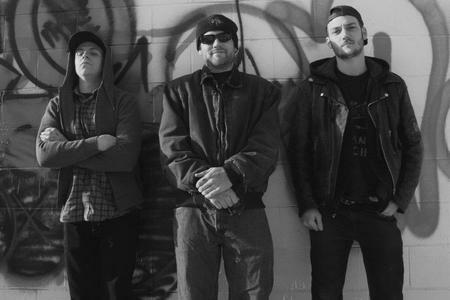 This is pure Canadian Crossover/Thrash Metal murder that displays intrinsic power and relentless attitude.” While you are here, check out the entire album streaming below, to wet your appetite! Sound good? Then enter for your chance to win by Saturday, April 4, 2015! Enter “Lunacy” in the answer field below.